Macau might see an “8 percent to 9 percent” year-on-year increase in visitor arrivals for the upcoming Chinese New Year (CNY) holiday, said Maria Helena de Senna Fernandes, director of the Macao Government Tourism Office (MGTO). Her comments were made to reporters on the sidelines of a public occasion on Sunday, and referred to a period from lunar new year eve – February 4 – until February 10. China’s State Council has designated the 2019 Chinese New Year festive period as running from today (February 4) until February 10 – a Sunday. 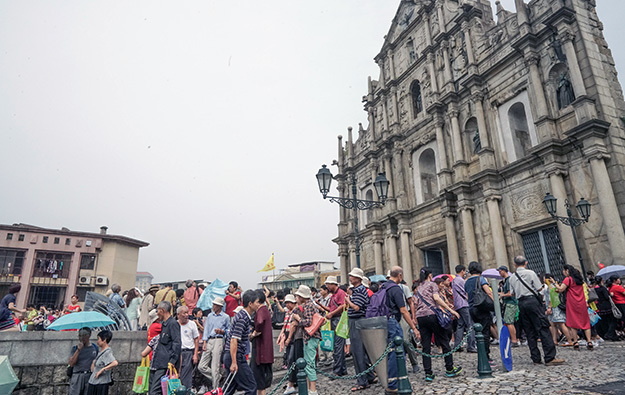 The number of visitors to Macau during this year’s week-long festive period is likely to increase significantly compared to last year, said Ms Senna Fernandes, adding that factors – such as the weather conditions – could have an impact on the actual tally. 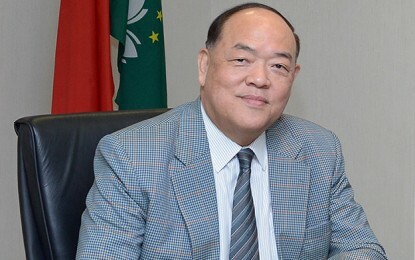 The tourism boss referred to the recently-opened Hong Kong-Zhuhai-Macau Bridge as an element in the likely year-on-year expansion of visitor numbers for Chinese New Year. The bridge, which spans 55 kilometres (34 miles) of the Pearl River Delta, offers a more direct road route from Hong Kong and its major airport to Macau than has been available hitherto. It opened to traffic on October 24. Macau welcomed more than 960,000 visitors during the week-long Chinese New Year festive period in February last year. The tally was up by 6.5 percent year-on-year, higher than the forecast made by Ms Fernandes prior to the 2018 holiday. The Chinese New Year break is typically a busy period for Macau’s casinos, as thousands of mainland Chinese visitors flock to the city to test their luck for the coming 12 months. The average hotel occupancy rate for last year’s holiday was 94.5 percent across Macau hotels and guest houses. For five-star hotels, it was 95.9 percent. Macau 5-star casino hotels had strong bookings for the festive period, according to information GGRAsia collated from the official booking websites of those casino hotels. More than half Macau’s 23 five-star casino hotels were already fully booked for at least four days out of the week-long holiday period; with occupancy in most cases peaking from February 7. The Macau International Airport Co Ltd said on Friday that during the Chinese New Year holiday period, airlines would add 200 extra flights “to accommodate the surging travel demand from local residents and tourists and bringing more choices and conveniences for passengers”. The additional flights serve some of the most popular routes, including cities on the mainland, Taiwan, Thailand and Japan, said the airport operator in a press release.